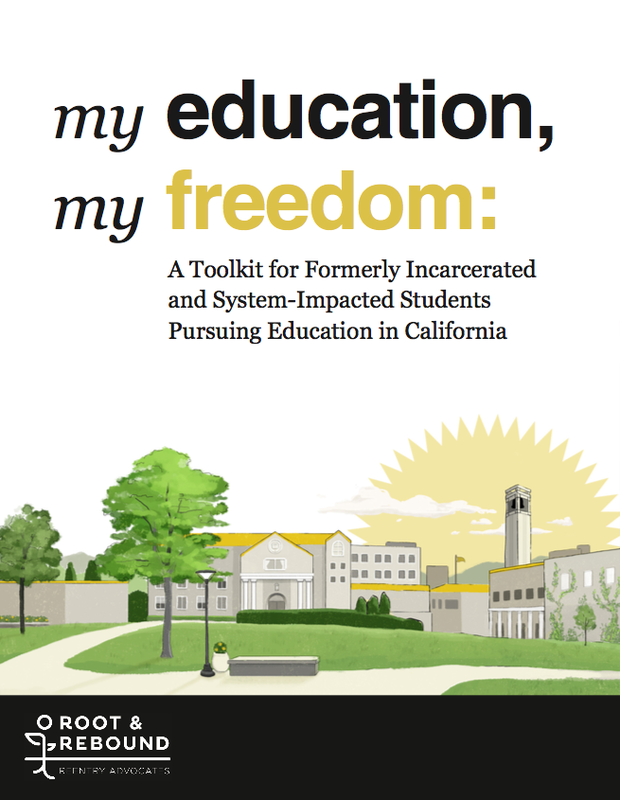 The Roadmap to Reentry: A California Legal Guide is an encyclopedic 'know-your-rights' legal guide that people can turn to about issues along the path of reentry. It is comprehensive, covering 11 areas of law and life: Housing, Employment, Parole & Probation, Education, Record-Cleaning, Getting ID, Voting, Family & Children, Public Benefits, Court-ordered Debt, Tribal Issues, Immigration & more. Root & Rebound also creates additional toolkits and resources to support people in reentry and preparing for release, along with their loved ones, advocates, and other critical stakeholders (employers, landlords, etc.) who are important allies in the movement for criminal justice reform. Our new Reentry Planning Toolkit comes in three versions, for people in reentry, for family members & loved ones, and a version for service providers! The new administration’s policies on immigration are troubling. But for some, there are ways to clean up your criminal record to make it as immigration-safe as possible. Please check out our fact sheet for non-citizens with criminal records, created in partnership with the https://www.ilrc.org/.